Allied Women Entrepreneurs is a non-profit organization organization formed to empower women. They host monthly meetups and educational networking opportunities for ladies in Northern Colorado. Amber Hinds Board Chairwoman and Marketing & Outreach Chair of Allied Women Entrepreneurs answered a few questions to help us learn more about their organization and how you can join. 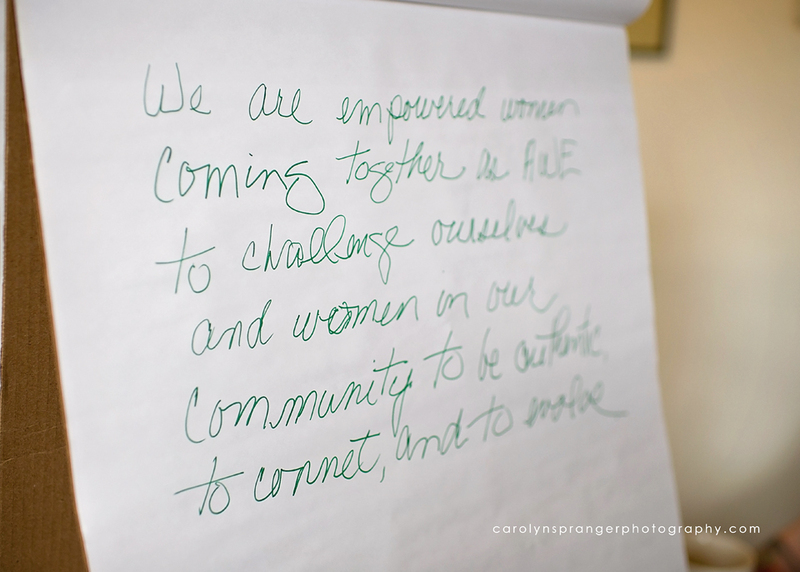 Allied Women Entrepreneurs (AWE) is a 501(c)(3) nonprofit based in Fort Collins, Colorado. AWE’s mission is to empower women to reach their professional goals as entrepreneurs through education, networking, mentoring, and business development. We believe all women entrepreneurs deserve affordable access to education and support as they aspire to personal and professional success. 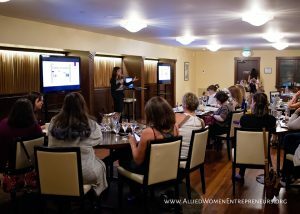 Allied Women Entrepreneurs offers a variety of meetings, workshops, events, and programs each month. All events are open to the public; individuals do not have to be members of AWE to attend our events, although we encourage interested women to join. We also offer a scholarship program for women who would like to take classes or attend conferences that will help them further their knowledge and experience as business owners. values and seeks a diverse and inclusive membership, including women entrepreneurs working in all industries and at all stages of business ownership, regardless of race, religion, age, sexual orientation, national origin or disability. Allied Women Entrepreneurs (AWE) was incorporated on January 14, 2015 in Fort Collins, Colorado, as a state registered nonprofit corporation. 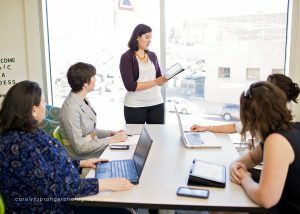 AWE’s founding members, Amber Hinds, Carolyn Spranger, Dani Stringer, Darcy Peters, and Melinda Walker, all businesses owners in the Front Range, saw a need for a local organization to provide education and support for entrepreneurial women at all stages of business ownership. After several weeks of discussion, the five women agreed to step up to the challenge of filling that need, and quickly moved to make AWE a reality. Not long after, Jennifer Kalous joined AWE’s team. Within two weeks of agreeing upon a common goal, the founders had settled on mission and vision statements, established a name and branding, incorporated with the state of Colorado, and approved a set of bylaws. Within another two weeks, documentation was filed to establish Allied Women Entrepreneurs as a 501c3 nonprofit organization. AWE’s strength lies in the unity of its founders; each step of its creation was driven not by one person with one idea, but by the group coming together with a common vision to empower women to reach their professional goals as entrepreneurs through education, networking, mentoring, and business development. AWE officially launched to the public on April 22, 2015. In the first year, more than 135 women became members. By October 2015, a scholarship program was established to provide financial assistance to women seeking to improve their business skills and knowledge. 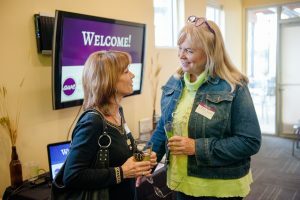 Still in the early stages, AWE is expanding its membership throughout Northern Colorado and building upon the excitement of its board members and the community. We are working towards further expanding our reach through the addition of chapters, and increasing the financial support we are able to offer to women-owned businesses. How you are affiliated with Digital Workshop ? Digital Workshop Center is one of our sponsors. We hold our monthly board meetings at DWC and any additional workshops that we host are also held there. We greatly appreciate Stu, Liz, and the entire DWC team for helping to support AWE’s mission and growth. When we were looking for a space to hold board meetings and workshops, Stu stepped up and volunteered the DWC. We had spent quite a bit of time visiting and speaking with other CoWorking spaces, but either the pricing structure (even with a discount) was too high, or the owner of the space did not appear to support our mission. I’m not sure where we would be without Digital Workshop Center!